"The Scariest Dream Ever makes me wish I was a kid again!" What happens when a stinky spider, a grouchy goblin, a thundering T-Rex and their friends start causing midnight mayhem for a youngster trying to get some sleep--and for the mother he continually awakens? Scary dreams have rattled all of us at one time or another, but in THE SCARIEST DREAM EVER (Winterlake Press, September 2010, all ages,) these nighttime imaginings become an opportunity to tap into one's creativity and turn creepy situations into a world of fun! 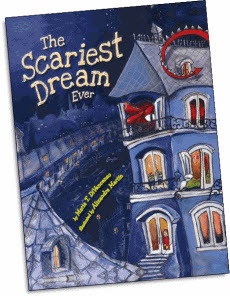 THE SCARIEST DREAM EVER is a whimsical picture book for children, written by Maria T. DiVencenzo, author of the award-winning and critically acclaimed The Star of Christmas (Winterlake Press, 2009) as well as Little House in Brookfield, Little Town at the Crossroads, and Little Clearing in the Woods (HarperCollins' Little House Program.) The magical mixed media illustrations are by East Aurora, NY artist Alixandra Martin. 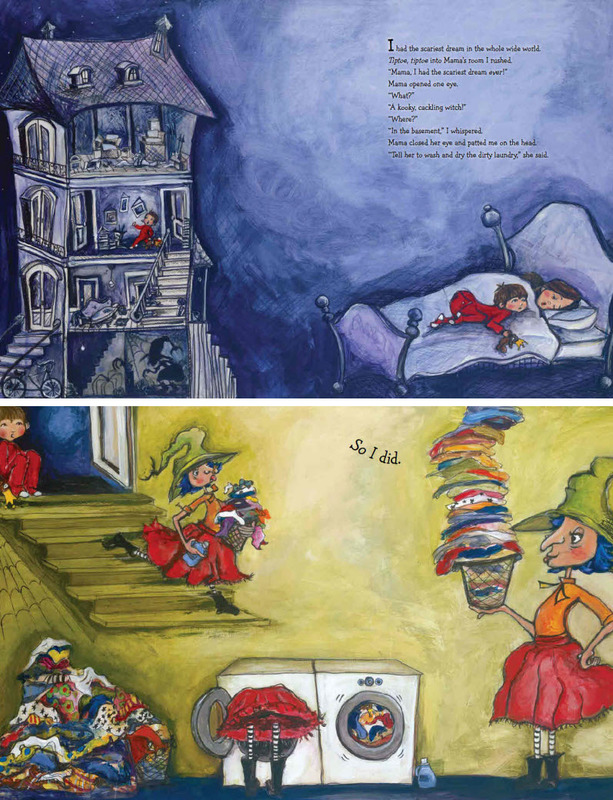 More than just a delightful read with playful, imaginative artwork, THE SCARIEST DREAM EVER delivers an uplifting message about the power of the imagination, and how even our darkest fears can be faced with a little ingenuity and good humor. Parents and children alike will relate to this story and its subtle lessons; and after all, who wouldn't like to put that cackling witch in the basement to work on a mountain of laundry? Copyright © 2009 | Winterlake Communications, Inc.